We’ve all been there, the first time you get into riding you are super excited and willing to get up as early as 4am just to make sure you’re ready your ride that day. But what happens over time is we get burnt out. Perhaps you just don’t find the joy in riding anymore or you’re just not having any fun. So what do you do? Do you sell your bike and get into another hobby? Hells no! Here are some tips to help anyone that is in a riding funk. As you know, mountain biking is an individual sport and you rely entirely on your own efforts. Rather than focusing on you, try getting a newbie out on the trails. One of the things I like to do is introduce people to the sport of mountain biking. In fact, I usually send out a mass email inviting newbies and seasoned riders to a weekly ride on Saturdays. Mountain biking to any new rider becomes a full on adventure. Everything they do on that ride, they’ll be talking about it for a long time. Some of the things you may find easy to ride, a newbie may find it difficult and as their guide, you can show them the proper techniques to be able to conquer that obstacle. Check your local mountain biking websites, forums and shops. You’ll most likely find a group that is going to ride a certain trail. This is a great way to make new friends and discover new places to ride. By the way, if you join a shop event/club, some of them will offer discounts on products before and after the ride. Joe is a great ambassador when it comes to group rides. 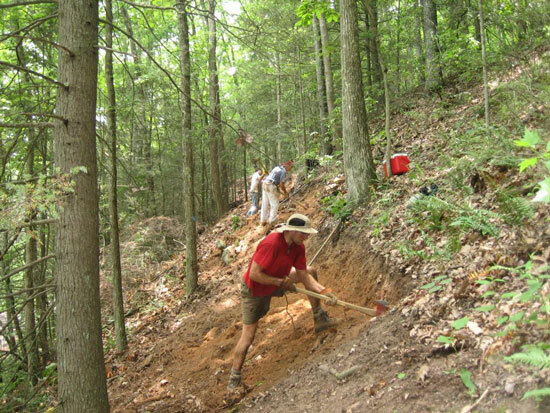 Volunteer your time to build and maintain your local trail network. Become involved with organizations like International Mountain Biking Association (IMBA) or any other local mountain biking advocacy groups. Sometimes having a sense of purpose in what you do gives you that extra motivation to get things done. Are you tired of XC riding? 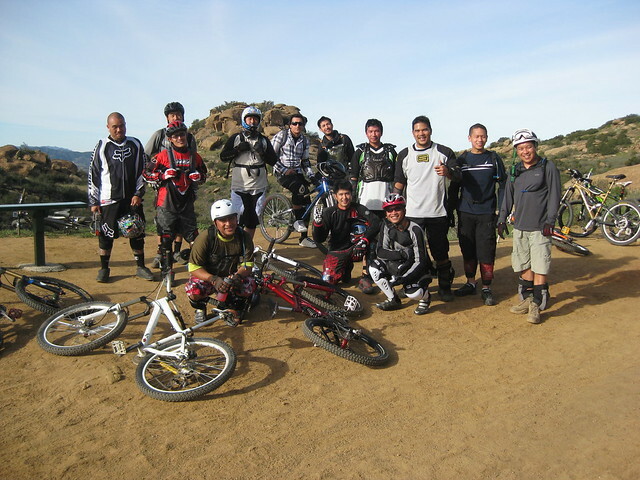 Try downhill mountain biking, single speeding or vintage mountain bike riding (rigid steel bikes). I actually own one of each type of mountain bike. I’ve got an XC, DH, I used to have a SS, and I own a vintage mountain bike. On any given ride we do, I may have a wild hair and show up riding one of the bikes mentioned. Take the opportunity to be grateful for the fact that you have the physical ability to ride your bike. So many of us, including me, take it for granted that we have able bodies that allow us to enjoy the awesome trails that God has given us. I strongly believe that of you are grateful, your actions will show it. Do you ever feel burnt out from riding?